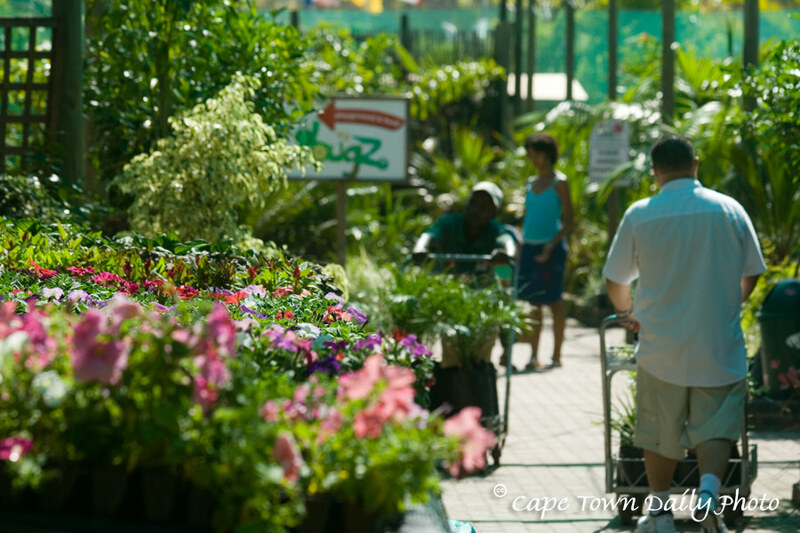 Cape Garden Centre has plants for Africa. If you're confused by this and thinking to yourself, "What? Plants for Africa? ", then I'm guessing that you're not South African. Translated into normal-speak it could read "Cape Garden Centre has a lot of plants". For us the expression has nothing to do with the continent of Africa or its size. Posted in General on Monday, 28 January, 2008 by Paul.